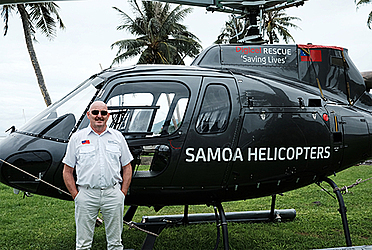 As Samoa Observer reported recently, the emergency service provided by Samoa Helicopters, currently under the ownership of pilot Mr Rodger McCutcheon, is not operating at the moment. Rumours appeared, stating that the helicopter had to be returned to New Zealand due to safety reasons or that the service simply stopped working in Samoa. Now, Mr McCutcheon has responded to these rumours, rejecting them as “rubbish” and assuring that “things are progressing well for the Samoa Helicopters operation”. McCutcheon further explained: “In the first two months of operation, it became clear we need to focus on a funded emergency services helicopter so this is what I'm working hard on at present”. Rodger McCutcheon, who is in New Zealand at the moment, stated that “the helicopter is going through a change of ownership, it will be owned and registered in Samoa and will be flown by New Zealand pilots and Samoan paramedics”. 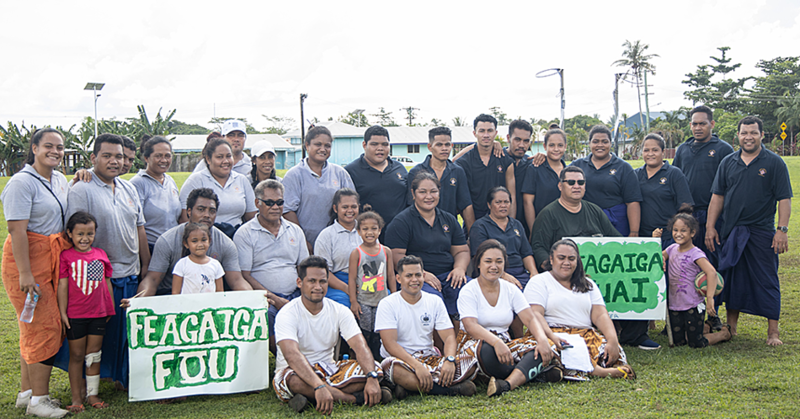 Even though this will mean a change in personnel for the company that had only started in late April this year, Mr McCutcheon assured Samoa Observer that “there is no question [Samoa Helicopters] will be back flying and ready for emergencies as requested”. 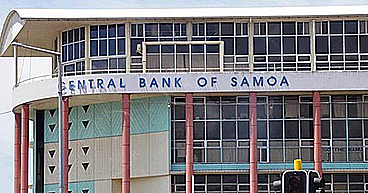 He also pointed out that although the public could only reach the company’s mailbox during the last two weeks, the medical authorities in Samoa were informed about the absence of Samoa Helicopters in advance: “The hospital team are aware we are refocusing and will be available once the ownership has been finalized”. However, Rodger McCutcheon was not able to tell the exact date of return for the emergency service provided by the company.